As part of overall response capability, offshore operators have agreements with spill response organizations to provide support and equipment in the event of a spill. In addition to regional spill response organization Eastern Canada Response Corporation, offshore operators have agreements in place to bring in international resources as required. One such organization is Oil Spill Response Limited (OSRL). 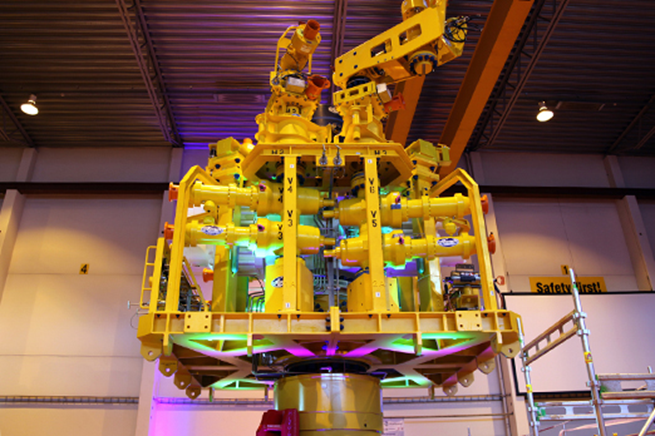 Through OSRL, offshore operators have access to the Subsea Well Intervention Service (SWIS). This service is the result of a global initiative by oil and natural gas companies to develop intervention equipment that can be deployed around the world in the event of a subsea well control incident. SWIS provides offshore operators with access to capping systems, available in four locations around the world, which enable industry to cap most subsea oil wells in water depths up to 3,000 metres. Other tools that will be accessible through SWIS include a containment toolkit that allow hydrocarbons to flow from a wellhead to the surface in a safe and controlled way, ready for storage or disposal, if well shut-in is not possible.